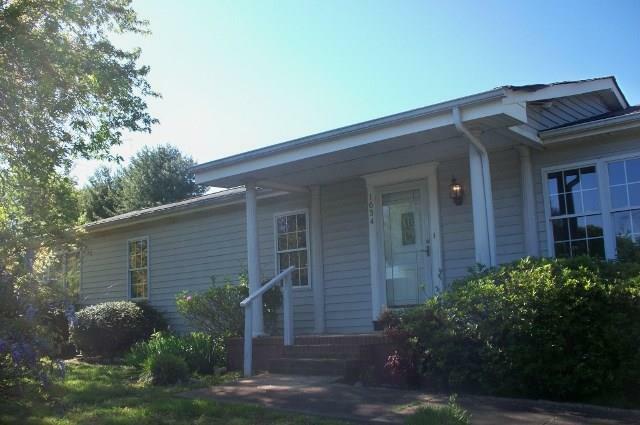 3 bedroom 2 bath ranch home located between Hickory and Conover. Easy access to Interstate 40 and Hwy 70E. Large living room with vaulted ceiling and built ins. Kitchen has tile floors and new stainless range, vent hood and dishwasher. Great starter home needs a family. This is a Fannie Mae HomePath property.